The cabin of a luxury sedan should combine sleek style, quality materials, sophisticated designs, and premium features into one harmonious arrangement. The 2017 Mercedes-Benz C-Class interior meets that standard and goes several steps further. It is absolutely packed with the latest conveniences, and drivers from Charleston who want to travel in something truly exceptional will be thrilled by what this model has to offer. 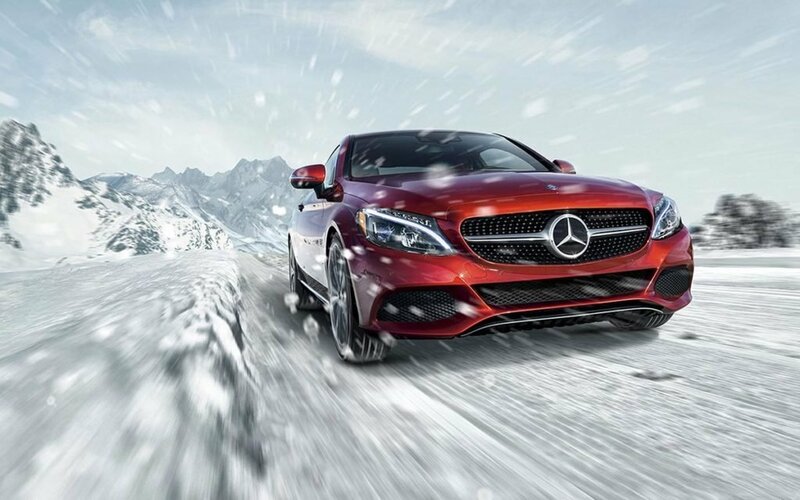 Learn more, than plan a trip to Mercedes-Benz of Charleston to check out the inventory. Most of your cabin controls and infotainment options are handled though a seven-inch display screen with a convenient knob controller. You can also upgrade to a 8.4-inch screen with an innovative touchpad controller. It's easy to get comfortable thanks to standard 10-way power front seats with four-way lumbar. Thanks to memory settings, you can always drive in your preferred position. This suite of features connects your vehicle with your smartphone so that you can access information, assistance, and expanded entertainment options on all of your travels. As long as you have the key in your pocket, your doors will automatically unlock as you approach, and starting the sedan is as easy as pushing one button. It could not be quicker to get in and get going. The cabin in this sedan comes standard with all of the features and amenities you would expect from a model of this caliber. There is dual-zone climate controls to accommodate multiple temperature preferences, and a power-adjustable steering wheel to help you drive comfortably. The upholstery is synthetic leather that offers rich feel with better durability. Plus, there are lots of audio options thanks to Bluetooth®* streaming audio, HD radio, and dual-USB ports on the stereo system. Want to explore the C-Class further? Compare the C-Class to the BMW 3-Series, then come see the C-Class in person. To fully appreciate all the amenities that the luxe C-Class interior has to off, you’ll want to take this sedan for a test drive. 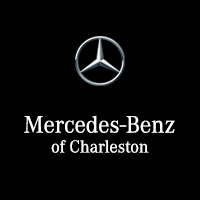 Visit Mercedes-Benz of Charleston, and count on us to meet all of your automotive needs, including on-site financing. If you have any questions, please feel free to contact us at your leisure.